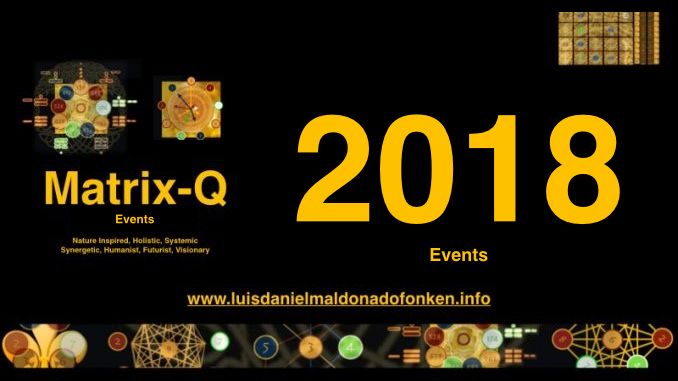 Along 2018 Winter Season, set between 21st December 2017 and 20th March 2018, the Matrix-Q Research Institute will dedicate resources to the process necessary for arriving to an answer to the question on the impact perception has, had and will have in scientific research. Scientific research and technology innovation, know how development, have affected, impacted our modern civilization, since its emerging years. Since science was empowered by religion, under certain limits and agreements, the results of scientific research has been integrated to education, business, and government in a public and open manner. 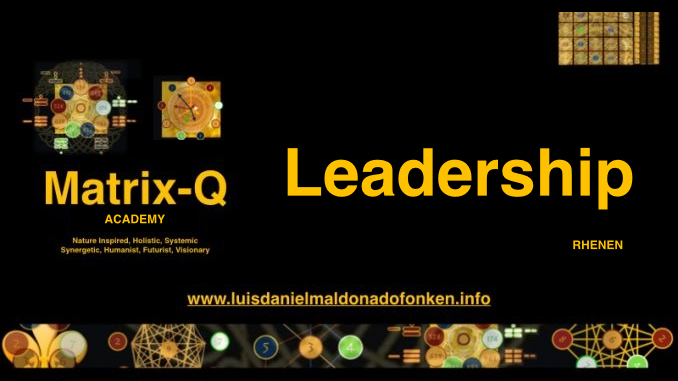 It is not new for military and social management, leadership, to utilize knowledge about human and nature, for purpose of strategic management, decision making, assessment. In ancient times, prediction was essential for leaders, and therefor stones, stars, shells, symbols and mystics will be asked for predictions. The modern version of magicians, astrologists and alchemists, are scientists and technologists; modern futurism, and algorithms, A.I., for analysis of big data that will help prediction of markets, culture, governments, economy or living complex systems. While technology supports human advance their quality of living, capacity of wealth generation and sustainable living, as well gives a challenge to future generations. 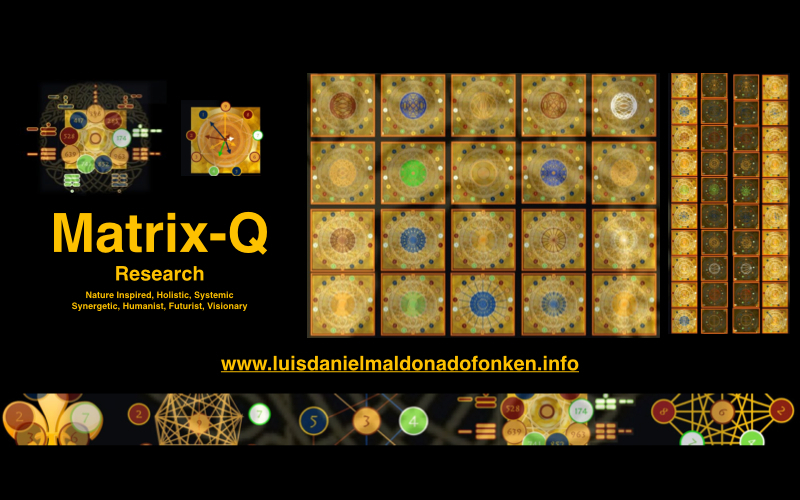 It is not in the 1+1=2 that an individual may misperceive the meaning of the cyphers, but in the process of assignment of value, content to the cypher. It is for example, every time a scientist think about human being, common to notice that the reflections refer to one human being, one archetype. While in reality, we could even talk about two different species, male and female. It means that while the general perception and thinking is based on 1 human, had to be done thinking in terms of two. in this case 1=2 and we did misperceive the human as one single species. One of many impacting results of this perception, that have affected the life and health of generations, is that of the creation of medicines, health industry, tested only in male, there for their impact in women was not registered nor studied. After mass production and distribution in the market, only after consumers complained about symptoms, studies did find that the medicines that were already tested and approved, did harm women and not men. 1=2 in this case was necessary. As the reader may understand now, math in this case is not about arithmetic values. 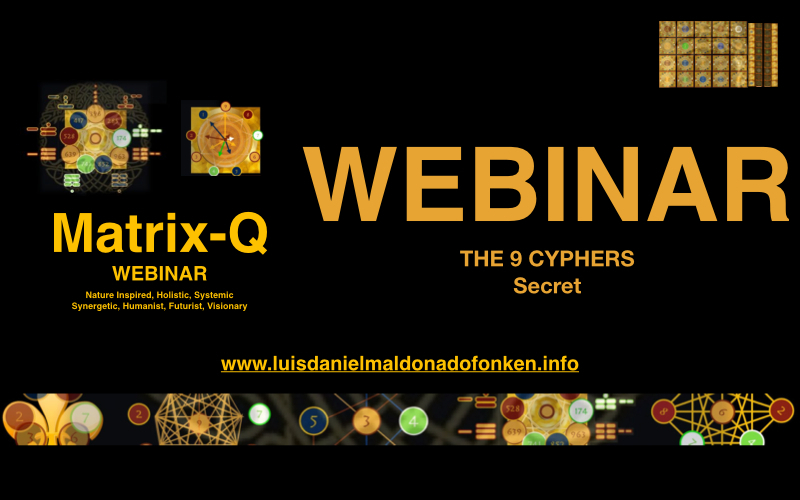 Therefor at the Matrix-Q Research Institute we discuss about cyphers and their value, about digits and their value, not about numbers. A cypher is a symbol that represent some encoded values pre set on agreement of any kind. 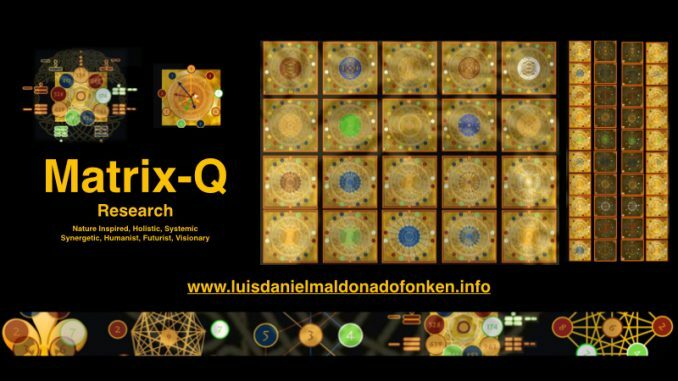 For example, at the Matrix-Q Research Institute we agree that a digit, is a cypher with the value of the digits of the human hand, and its relationship to the brain. This correlation have been demonstrated in one of our publications. 2018 Winter, will be dedicated to these cases of misperceptions of scientists or collective agreements based on collective misperceptions, and their impact. For this study, we will utilize PTTheta assessment tools, and ask the international scientist community for collaboration and contributions. 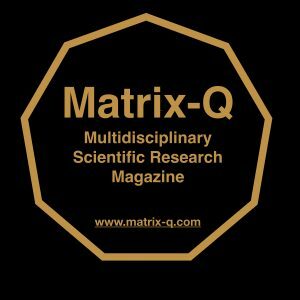 At the RG Research Gate Platform, a first circle of multidisciplinary researchers intentionally associated to the Matrix-Q Research Institute has been invited to collaborate with this study and participate in the process of assessment, analysis of data and discussion on its meanings and conclusions. 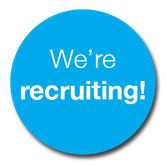 We will as well review key images, terms, that have great influence on scientific research, as for example: Intelligence. 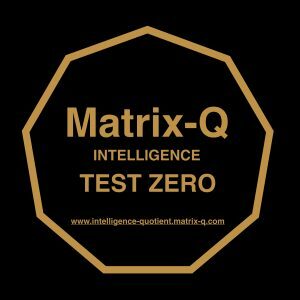 In this case, we will develop a comparative multidisciplinary assessment of the great variety of quotients that refer to intelligence, from the perspective of human effectiveness. 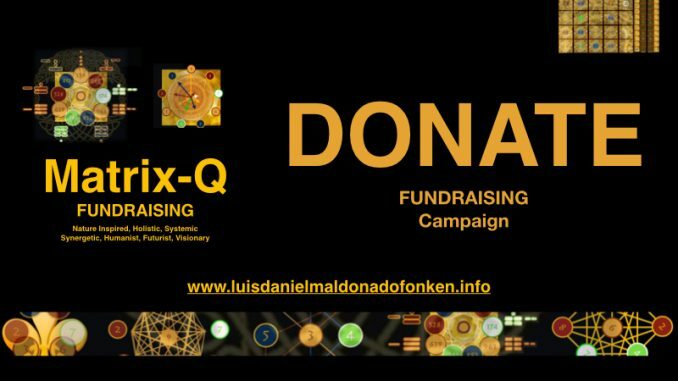 I wish personally for participation and collaboration of the international scientific community, entrepreneurs and leaders. 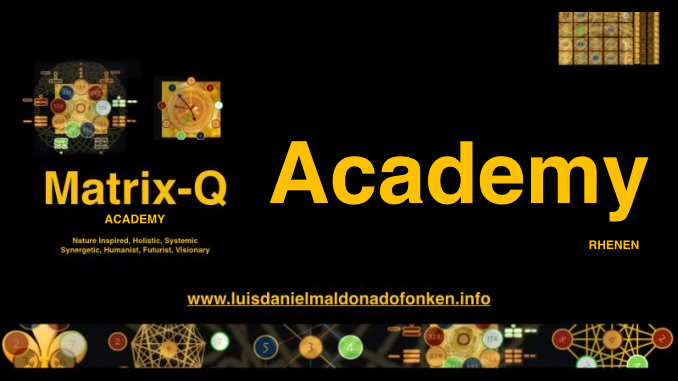 The study of natural, human and artificial phenomena, is essential for the evolution of human kind, and the advancement of a global culture and civilization in peace. We dare for achieving, for example, for 2030, some goals suggested by the united nations, known as SDG. 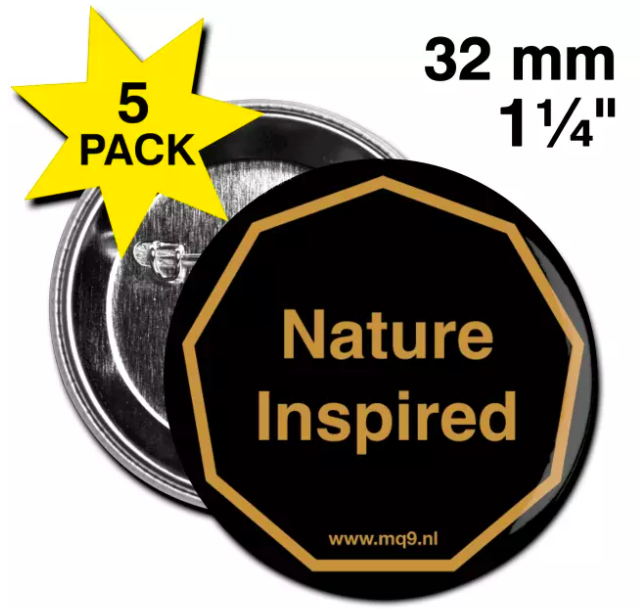 We are globally asking for peace, advanced quality of living, the development of the capacity of wealth generation and sustainable living, we, as humans would like to leave a positive legacy, to future generations and adjust the misperceptions and choices made based on them, developed in the past. 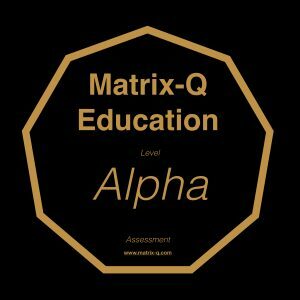 The Matrix-Q Research Institute, suggest to first do a review of those misperceptions, understand their nature and identify a path for avoiding more of them. 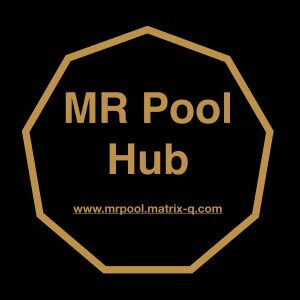 Our hypothesis is that misperceptions take place along a process of human potential stages of development cycle (spiral), stages individuals, collectives, cultures and civilizations will pass through, also the human species as one. Then misperceptions in particular fields of human, natural or artificial phenomena could be predicted. 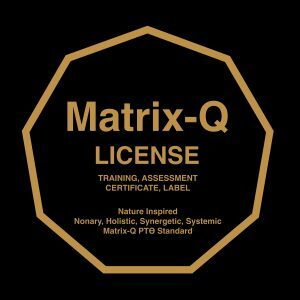 For this study, PTTheta tools, which focus on a systemic, holistic, synergetic organization and perception of human, natural and artificial phenomena will be utilized. As reference, the Quick Silver Collection of Primordial Mathematics, methods and tools for research, will be suggested and made available to researchers and contributors. 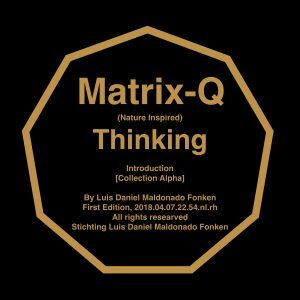 Matrix Thinking, Perception & Decision Making. Epistemology. Finally i wish the readers to enjoy this season of publications, collaboration and contributions, and to inspire them ask questions and suggest cases for study and review.